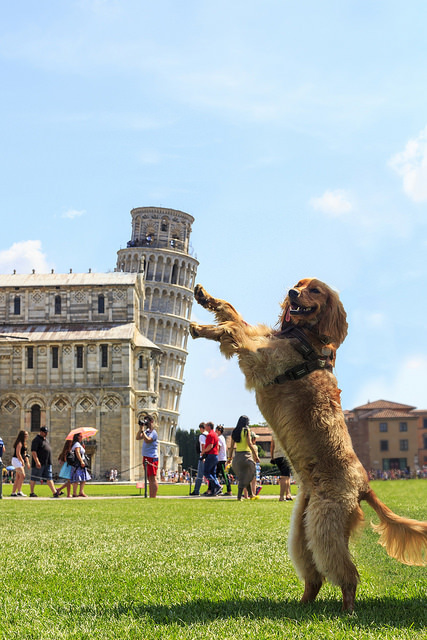 You've probably seen loads of pictures where people pretend to hold up the Leaning Tower of Pisa – it's one of the classic uses of perspective in photography. But however many photos you've seen, we guarantee you've never seen one as cute as this picture posted by /u/this_time_i_mean_it. Check it out below and tell us what you think in the comments!